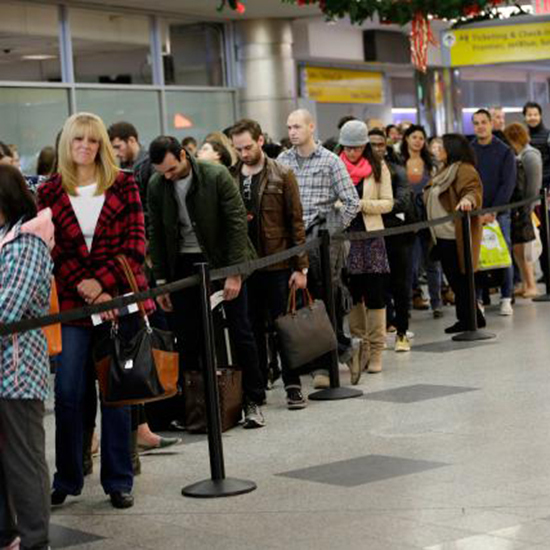 Airports across the country are bracing for a perfect storm that threatens to leave travelers stuck in security lines of epic lengths. The cause? 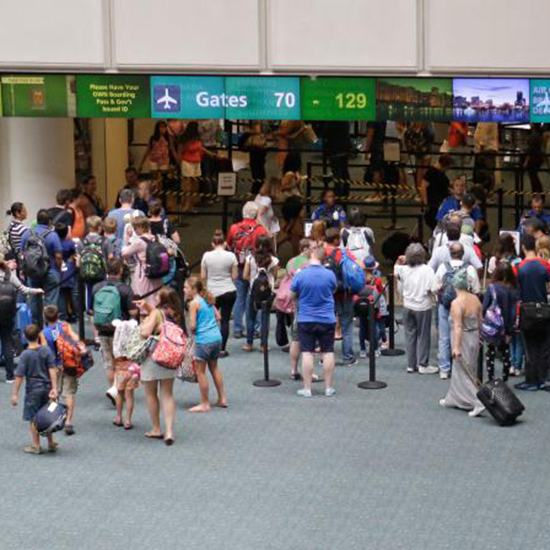 Cheaper airfare is expected to drive a record number of flyers to airports around the country, but the Transportation Security Administration has too few security screeners to deal with the influx. 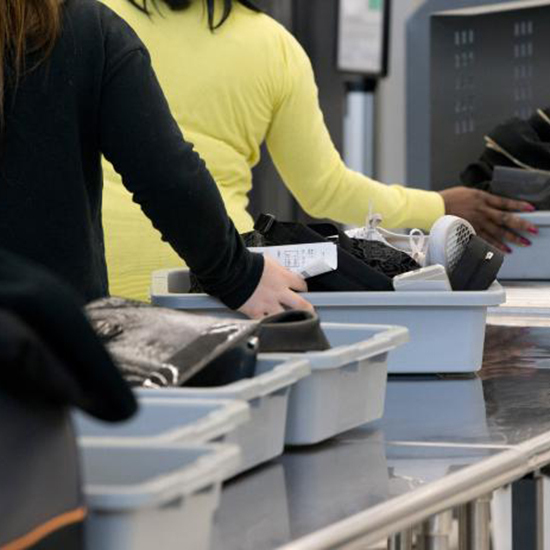 Lawmakers in Washington have given the TSA clearance to hire more screeners (and pay existing ones for overtime work), but it’s unclear if the agency can ramp up in time to deal with the summer rush. 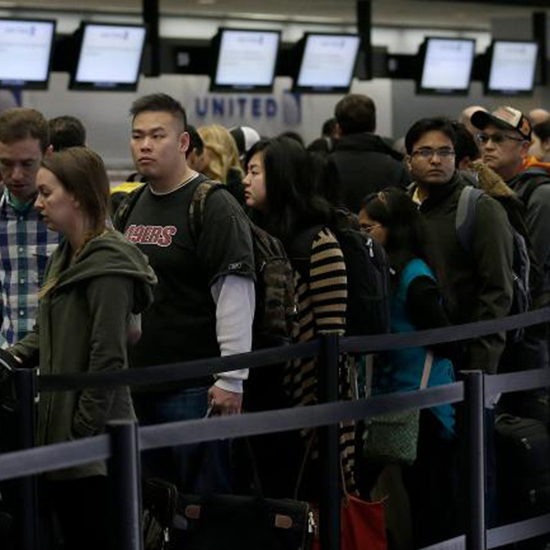 Travelers in cities like Atlanta and Chicago are already reporting hours-long security lines. Some are rallying around the Twitter hashtag #IHateTheWait to vent their frustrations. 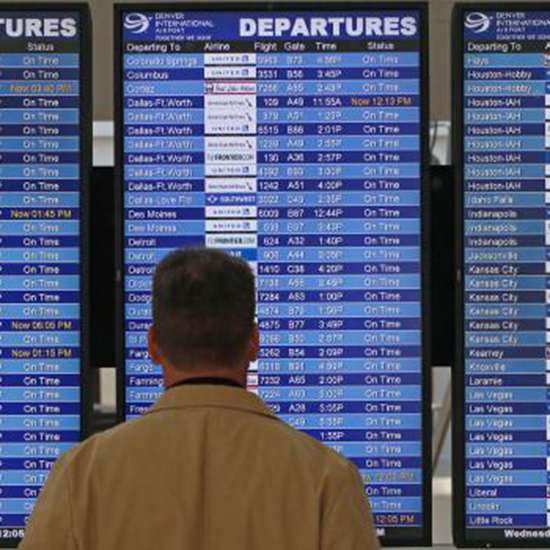 Several airports have recommended travelers arrive at least three hours early for their flights, though even that may prove insufficient. 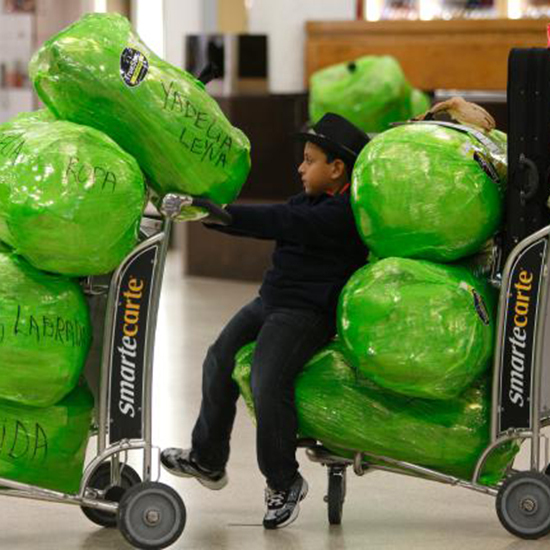 At which airports do travelers have it the worst? 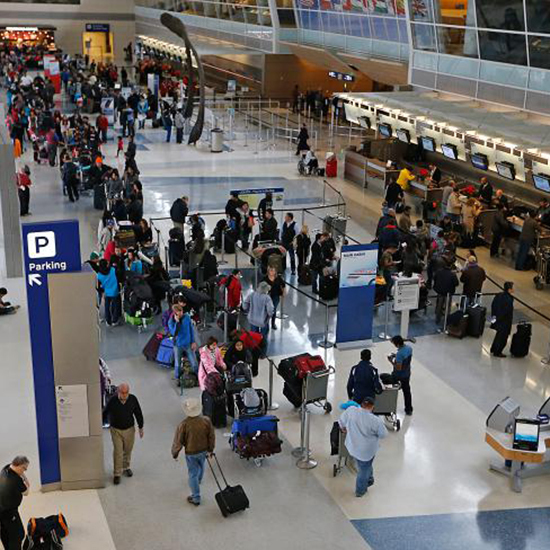 Of the country’s busiest airports, these are the eight with the lowest percentage of on-time departures between January and March of this year, according to data from the Department of Transportation. 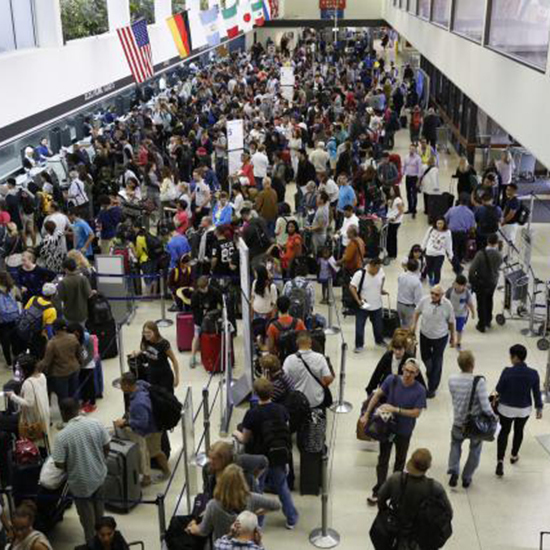 That metric isn’t a perfect stand-in for security delays, but if you’re flying out of one of them, it’s best to arrive with plenty of time to spare.